Ahmedabad with its perfect mix of old and new gradually grows on you. It is a city steeped in history. Ahmedabad is a concoction of old architectural marvels rubbing shoulders with the more contemporary sophisticated structures. 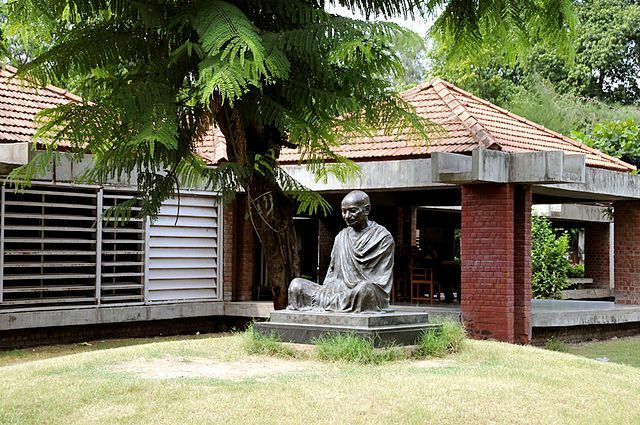 On one hand it attracts the history enthusiasts and on the other hand, many backpackers also frequent Ahmedabad to be a part of the colossal culture, a fascinating collection of old mausoleums, a growing culture of millennials, a mouth-watering street food scene and the tranquillity of Sabarmati Ashram. Ahmedabad can be a delight for the traveller on a budget since this city has everything to offer within your budget. For a budget traveller what is more important is the fact that planning should be on point. So here are a few tricks and tips for traveling to Ahmedabad on a budget. 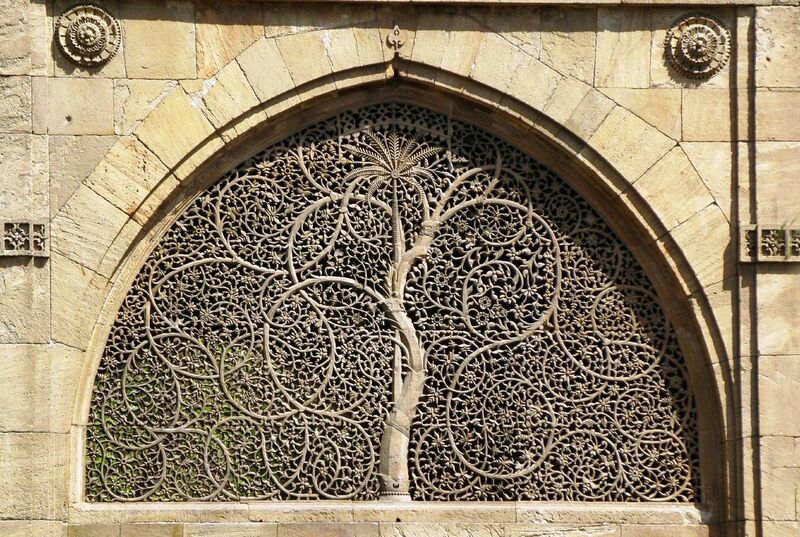 Before making the decision to visit Ahmedabad, you should start reading about the place. It is important that you have a fair idea about the culture that you are planning to be a part of for a brief time. Read about the city, about the experiences that other travellers on budget faced in the city. Be a part of any online travel group to interact and find minute details about the city. This will be handy when you are going around the city and have a strict budget to follow. Also, it is important to keep in mind that if you are planning to explore Ahmedabad in a budget you have to wisely decide the time of travel. The winter and monsoons are a peak season. So, even if you are planning to visit Ahmedabad during peak season then make sure you have pre-booked everything in advance. When it comes to traveling on a budget, the next integral part of it is the itinerary. Make sure you have a clear picture what places you want to prioritize in Ahmedabad. There are quite a few landmarks that you can visit without spending much. While travelling on a budget you must invest on good walking shoes since your walking skills will come in handy. Book your transportations early. Also if you are planning to take a flight then make use of your flier miles to avail discounts on your tickets. When it comes to exploring Ahmedabad on a budget, you have to keep in mind that the amount which you spend on accommodation should be minimal. Book your stay in a popular and convenient locality from where you can travel to any place on your list. From luxury hotels to budget hotels, and hostels, there are plenty of options to choose from. Since you are planning to stay within budget and cannot compromise with the services offered, Treebo Hotels in Ahmedabad will be your best friend. With quality amenities, free wi-fi, complimentary breakfast, and situated at convenient locations all around the city, Treebo promises great hospitality while you visit the “Manchester of India”. The most exciting part about traveling is exploring the gastronomical scene of Ahmedabad. It is a city well known for its teeming street food scene. Places like Manek Chowk, Juhapura, Bhatiyar Gali are foodie’s heaven. Visit any one of these places and your lunch or dinner scene is sorted. And do you know the best thing about these street food havens? These places will lure you with their amazing food without making a hole in your pocket. So the traveller on a shoestring budget, head to these places to feel like a king. Still, if you want to save on food, try and interact with the friendly local residents, ask about their culture and show genuine interest in their cuisine. You will be invited for a dinner since the people in Ahmedabad appreciate honest explorers. When travelling Ahmedabad on a budget it's important that you focus on creating memories out of your experiences. Be a part of the regal past of the city. Visit places like Sabarmati Ashram, Calico Museum of Textile, Adalaj Vav Step-well, Hutheesing Temple, Bhadra Fort etc. Most of these important landmarks have no entry fee. Also, you can explore the old city by renting a cycle and trying to be a part of the culture. Keep in mind, travelling on a budget doesn’t mean you have to give up on your expectations. Ahmedabad is a friendly city and you will be greeted by many helpful souls who will treat you as their guest. So go ahead, pack your bags and embark on a journey of a lifetime. Go explore Ahmedabad. P.S. : This is a sponsored post. Great tip. I will check out these hotels. A very informative post ! Beautiful tour of the city. I agree, Ahmedabad is a friendly city. Great budget travel tips here!